Ancient ruins meet ultra-chic and modern in Mexico, blessed by the Pacific on one side, and the Gulf of Mexico on the other. Famous for its diverse landscape of mountains, deserts, jungles and of course, beaches galore. The island of Cozumel is a diver’s paradise in the Caribbean Sea, featuring the Arrecifes de Cozumel National Park, along with an eco park surrounding a lagoon with underwater caverns home to dolphins, manatees and sea turtles. Everyone loves The Riviera Maya, a stretch of Caribbean coastline on Mexico’s Yucatán Peninsula, with an impressive array of all-inclusive resorts lining its long beaches. Cancún is a bustling spring-break destination, or you can go south and relax with some yoga in Tulum, check out the well-preserved ruins of an ancient Mayan port city, or go shopping in Playa del Carmen and so much more. 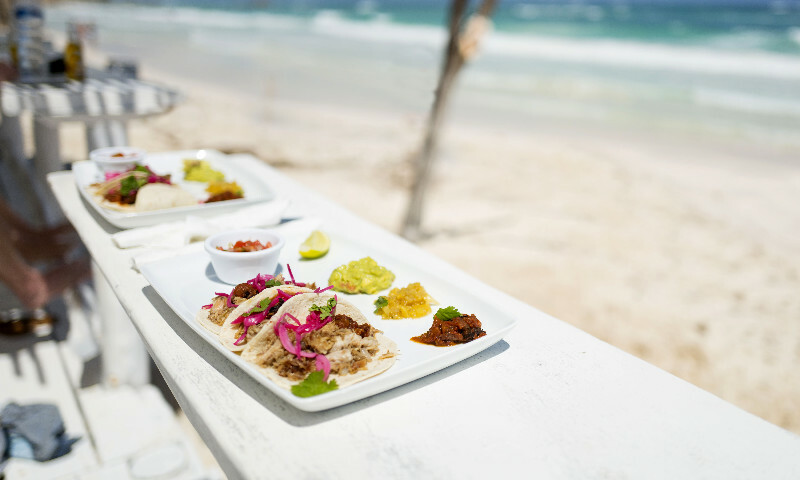 Take advantage of white sandy beaches while enjoying delicious tacos during the day and the sweetest margaritas at night - in none other than the country that invented them- Mexico! The breathtaking landscapes and rich history allows for a magical experience. 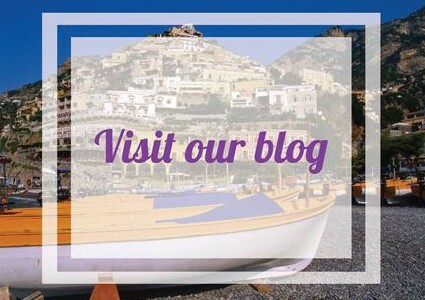 It is a truly unique and one of a kind destination. Mexico is just a short flight from Canada but expect no less than an “Alice in Wonderland” experience. Starting from the clear waters of the Pacific Ocean and Caribbean Sea, to the ancient buildings built thousands years ago there is no limit to what Mexico can offer. 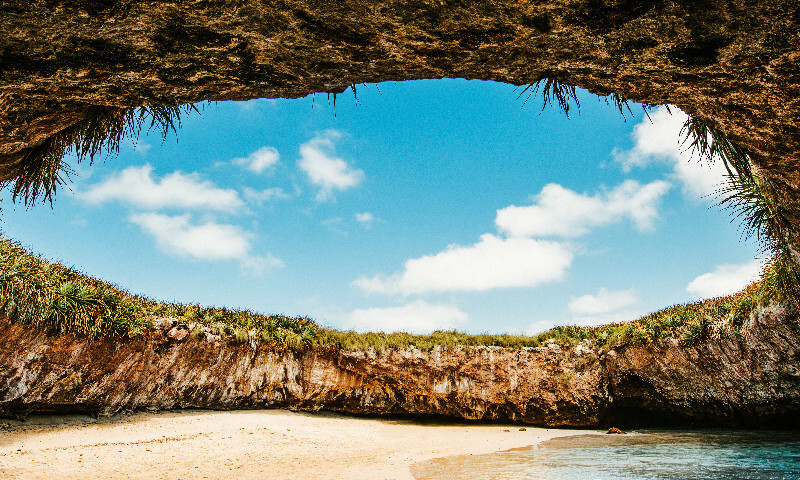 Mexico is a country full of riches that include museums, stunning sea life and local markets where you can indulge after a day of diving or sunbathing. Be prepared to be overwhelmed and try to keep up if you want to make the best out of your vacation. The sky’s the limit when it comes to the things you can experience and learn while in Mexico! Mexicans are known for being very friendly and for socializing with guests as their welcoming traditions are very important to them. In Mexico’s capital, Mexico City, you will find everything you can possibly think of. 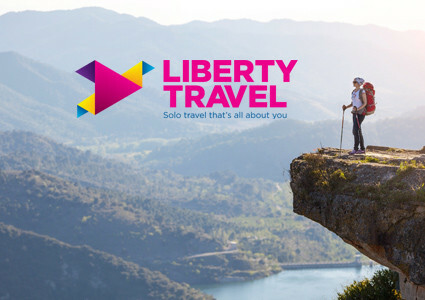 It is known for its many types of club, restaurants, hotels and souvenir shops where you can find your ideal price range or just simply have the time of your life. 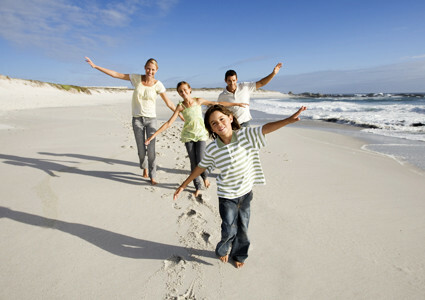 Feeling undecided when it comes to choosing your beach? We’ll just suggest a few names to help you decide. 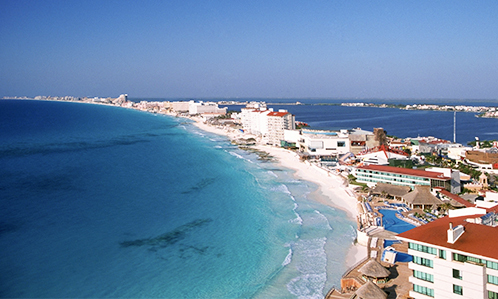 Some of the most known beaches are in Cancun, and others in the Riviera Maya such as Playa del Carmen. The list goes on and on. There’s no wrong choice so no worries! 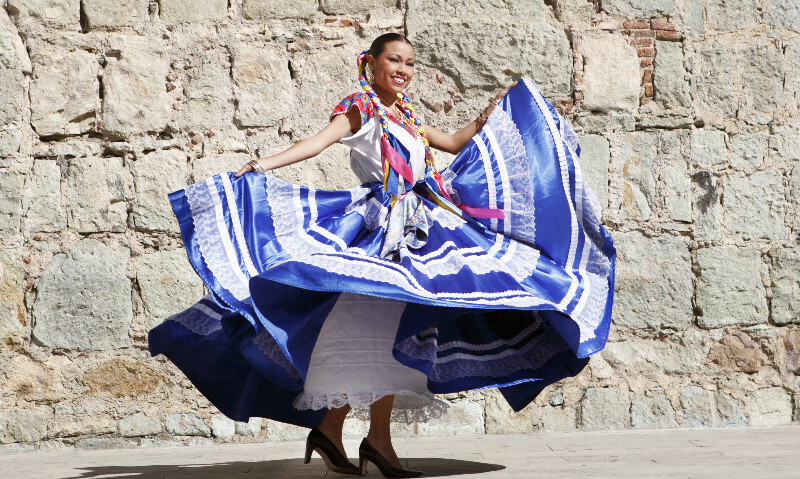 You don’t want to miss out on what Mexico has to offer so let’s get you ready! Mexico City is the largest Spanish- speaking city in the world. There really isn’t anything you can’t get in a metropolis with a population of 8.9 million inhabitants. From shopping to clubbing, Mexico City won’t disappoint. Spanish is the official language of Mexico, have no to worry sincea good part of Mexican people know English as well. Especially those engaged in the tourism industry. Whenever you can is the best time to go, Mexico is always hot for you (pun intended). However going in January and February is more preferable. This is their dry season, and the best time to peacefully enjoy those heavenly white sandy beaches. With an average of 250 sunny days and lowest temperatures from 6 to 19 °C it’s safe to say that you won’t catch a cold in Mexico. However the climate varies greatly from region to region. 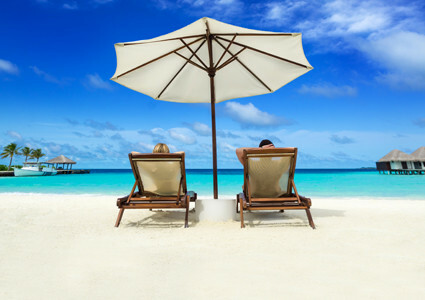 Along the coast it’s hot and humid while inland is dryer, so you might want to look up and choose the location that’s right for you with your local Travel Professional. Mexico has its own currency which is the Peso. You should bear in mind that most of the businesses accept payments in Mexican Pesos only so it might be a good idea to get cash from the first ATM you encounter once you land in Mexico. The 127 electricity voltage of Mexico doesn’t have that much of difference with Canada’s 120 volts which means you don’t need any type of converter. However you might want to check first with your hotel since some hotels have a voltage of 200-220 volts. You can make calls to and from Mexico to any place of the world. Most hotels offer Internet and Wi-Fi which is typically free, but always better to check with your hotel beforehand. There are various ways of getting to Mexico from Canada such as by train, bus, driving yourself if you fancy a road trip with many destinations along the way. One of the best things about Mexico is that you can literally get going there in a pair of shorts and sandals, as long as it’s not Winter in Canada obviously. Whatever you choose to take with you make sure you’re taking the lightest outfits you possibly have because you’ll forget the meaning of long sleeves once you get to Mexico. Carne Adobada: Meat or chicken covered or marinated with a spicy Mexican adobo paste or sauce. Adobo is a Mexican marinade, sauce or seasoning. Chilaquiles: Chilaquiles are toasted tortillas covered in green or red salsa, shredded chicken, and a little crema (similar to sour cream). Gorditas: A gordita is a is a small cake made with corn flour and stuffed with cheese, meat or other fillings. Gordita means “little fat one” in Spanish. Tacos: Truly authentic Mexican tacos use the soft corn tortillas often made of corn and are stuffed with either meat, chicken or seafood fillings with a pic of spicy salsas. Michelada: This cocktail, popular in the Northern areas of Mexico, stemmed from the idea of squeezing lime into beer. Try this uniquely spicy take with chili powder, Tabasco sauce and Worcestershire sauce. Horchata: Horchata is a grain-based milky drink made in various parts of Spain and Latin America. Ingrid Hoffman makes hers Mexican-style, with rice as the base. Vanilla and cinnamon add sweet, aromatic flavors. Citrus Tequila Cocktail: Shaken citrusy juices of orange, lime and lemon with tequila, sugar and fresh mint for a bright, refreshing cocktail. Garnished mixture with mint sprigs for added color and served over ice. A charge labeled “propina” on your bill covers your tipping so no additional tipping is needed which is about 1-2 U.S. dollars per a round of drinks. However that doesn’t mean you can’t give an additional tip. Located in the heart of the Riviera Maya, Playa del Carmen is one of Mexico’s must-see destinations. With white sandy beaches and turquoise waters, it’s a postcard-perfect place to bask in the sun. 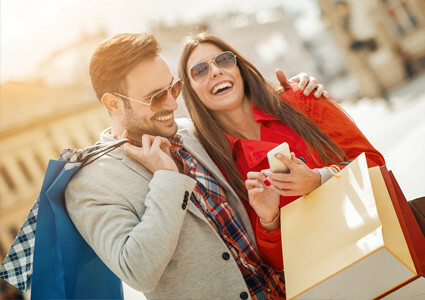 And when you’re not relaxing on the beach, don’t miss the fun of 5th Avenue where you’ll be instantly impressed by the array of places to eat, shop, and re-energize! If you’re looking to get a taste of local flavour, sit down at a patio bar for a michelada, a typical Mexican drink made with beer, lime, salt, and seasoning sauce. 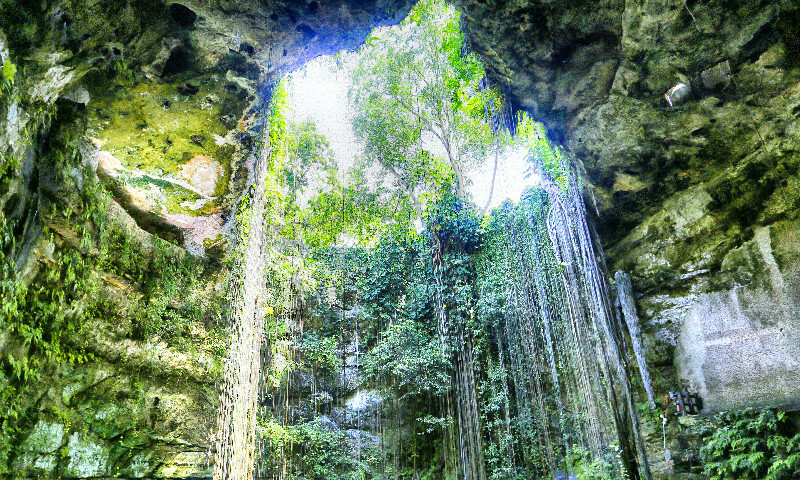 Cenote Dos Ojos (“Two Eyes” in English), two sinkholes connected by a narrow waterway, is one of the Riviera Maya’s most famous cenotes because of its shape. Dive into its crystal blue waters and discover rich marine wildlife amidst the stalactites and stalagmites illuminated by shafts of filtered sunlight. Taking in the Pacific breeze and uncovering the island’s hidden secrets while coming and going as you please—what better way to get to know Cozumel? The island is just a 45-minute ferry ride from Playa del Carmen. Rent a scooter on arrival and jet off to explore the villages, beaches, and even the jungle! Who hasn’t dreamed of swimming with turtles? All you need is a mask and snorkel, and you’re all set for an adventure in Akumal Bay on the Riviera Maya! Fun fact: you can spot sea turtles grazing on the seabed year-round! Who would say no to relaxing in an infinity pool with a fantastic view? Las Grutas Tolantongo (the Tolantongo caves) in the state of Hidalgo are a collection of hot spring pools built into the side of a mountain. Lay back and enjoy the beautiful backdrop from these natural hot springs! The state of Chihuahua is home to one of Mexico’s national treasures: Copper Canyon. A UNESCO World Heritage Site, Copper Canyon is deeper and wider than the Grand Canyon. And what better way to explore a canyon than by train? With altitudes of up to 8,000 feet, this railway route includes views that will leave you breathless. In Tulum, the ruins of the ancient Mayan city are a sight to behold. Tulum stands out for its unique location high on a cliff looking onto crystal blue ocean waters, and a view unlike any other. If you’re still up for adventuring after seeing the main site, the path behind the ruins takes you along a secluded stretch of perfect sandy beaches. The stunning sunset views are more than worth the detour! You read that right, an undersea museum! Just suit up with a mask, snorkel, and flippers to explore this unusual underwater collection in the National Marine Park by Isla Mujeres. There you’ll find over 400 sculptures created by British artist Jason deCaires Taylor. It’s sure to be one of the best memories from your trip, and makes for a great story to tell your friends back home! A beach as intriguing as it sounds! Unlike any other beach in the world, Playa del Amor is truly hidden away, only accessible by boat from Puerto Vallarta at low tide. You then have to swim through a cave to reach this enchanting sandbank. During the full moon, the Manialtepec lagoon becomes a real-life fairy tale setting: the waves glow as they hit the shore! This phenomenon is due to the lagoon’s aquatic phytoplankton, which produce light with the water’s movement. Rent a kayak and get an even closer look at this magical effect! Pizza may not be traditional Mexican cuisine, but that doesn’t make Leo’s in Chemuyil any less of a must-visit restaurant! This charming family establishment, located in one of the Riviera Maya’s less touristy areas, has a lot to love, with great eats featuring traditional flavours of Mexico and the Yucatán.